Your gutter system is an integral part of your home. Gutters and downspouts channel water away from your property’s foundation, preventing it from making its way inside and causing damage. While cleaning your gutters on a regular basis can surely enhance its longevity, the majority of local gutter installers will recommend doing a total replacement for complete home protection. Watch out for these three indications to know when it’s time to replace your gutters. While tiny cracks may not seem like a big deal, they will transform eventually into big cracks and that may happen sooner than you expected. If left untreated, overflowing water will not only damage your gutters further, but can wreak havoc on other roof materials and any exposed parts of your home, including your foundation. Not all gutters corrode, but those systems made of galvanized steel may do so if their protective coating has deteriorated. If you find orange spots around some parts of your gutter, it’s a clear indication that it needs gutters replacement service. Overflowing water from a malfunctioning gutter can create filthy splash marks on your property’s exterior wall. You may also notice lumps in the bed’s soil. If there’s a leak, check the areas in your home where water can seep through your walls. You should also check for mold and mildew in these spots, especially if this is the first time. It is important to have leaky gutters replaced as soon as you notice a problem. The life span of your home’s gutter system depends on the type of material used and the regularity of maintenance. 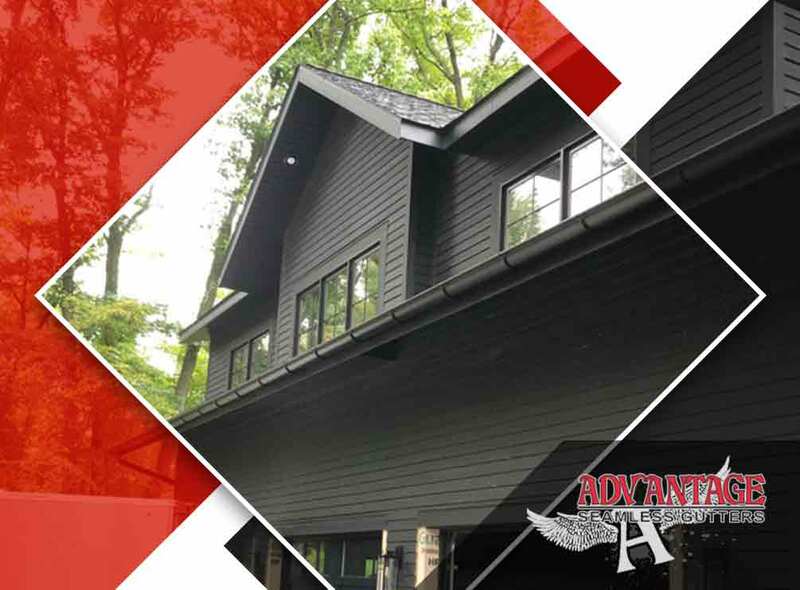 As soon as you notice these problems, do not hesitate to call the services of a local gutter company, such as Advantage Seamless Gutters for a quality gutter replacement. Get in touch with us before your roofing issues get worse. We proudly serve the areas of Baxter and Brainerd, MN. Call us at (218) 212-1818 to learn more about our services.